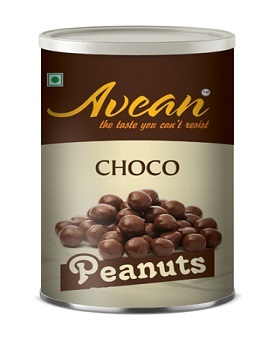 Avean Foods offer a wide range of products and we believe in offering the best-quality. Have a look at our top quality food processing unit! The best quality Peanuts are selected. 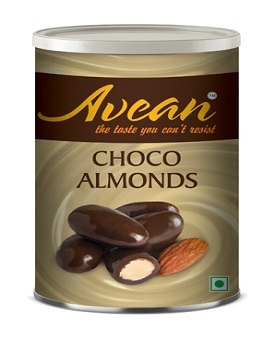 Processing on State of the art Nut Processing plant and efforts put into understanding of consumer needs the company has developed right products of international standard and quality. Strict quality control at each stage of manufacturing helps us develop world class products. We work hard for winning client satisfaction by developing best products. Presently Retail packs (nitrogen flushed) are available in different sizes We also offer institutional vacuum packed bags as per the client’s request and their usage. The best quality nuts are selected and sorted. The nuts are cleansed for further processing, under strict quality control conditions. The nuts are processed using ultra-modern machines. This includes roasting, flavoring, etc. High-quality hygienic packaging is always our priority. From nature to your stomach, the quality is never compromised. 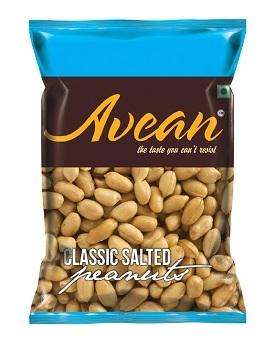 With the objective of introducing ‘NEW’ to the already saturated Indian snacks Industry and to deal with improper packing and quality issues, we have launched processed peanuts and other products. 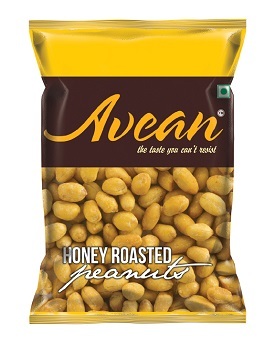 © 2019 Avean Foods. All Rights Reserved.